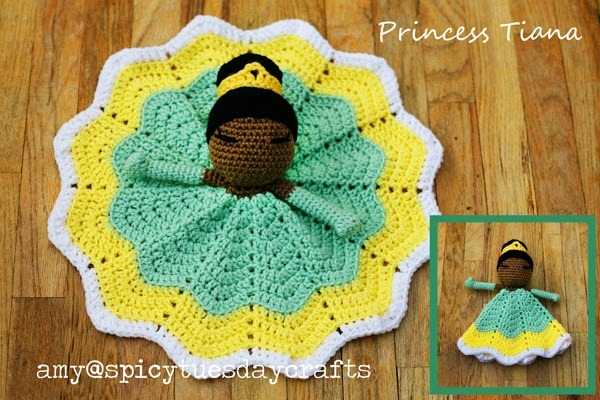 So, I recently saw a hooky friend post about this fantastic pattern The Pretty Princess Lovey. She had made it into Princess Leia of Star Wars fame and it was crazy cute. But since our fam isn't THAT into Star Wars (I know, we're such a disappointment to humanity), I decided to see if I could make a Disney Princess. I was most concerned with making them recognizable as their illustrated counterparts...hopefully I did an OK job. 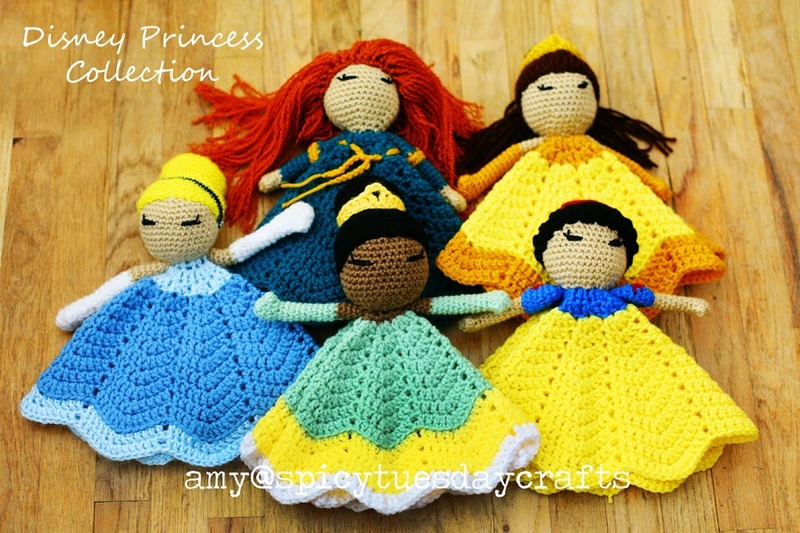 Listed below are the notes I took as I added to the original pattern to make each princess. 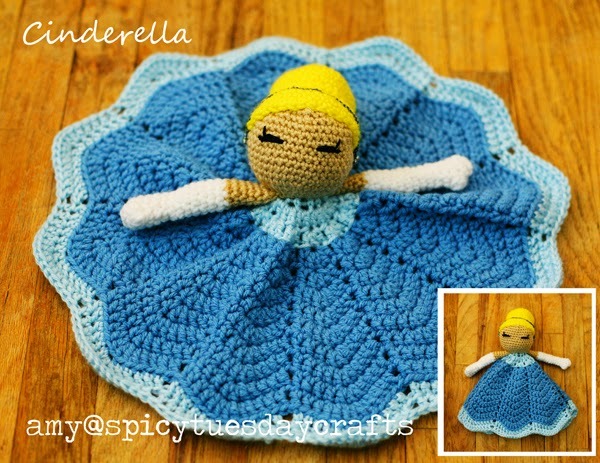 Purchase the original pattern here and get to work! Puffy Sleeves: Make Arm Pattern as written for Long Sleeves until R13. - Weave in and out every 4 stitches on dress in R4. - separate each yarn strand into 2ply (each yarn strand should be made up of 4 thinner strands, which is what makes it 4ply worsted weight. Pull these apart into 2 pieces, making it 2ply.) Fluff into big puffy-ness. 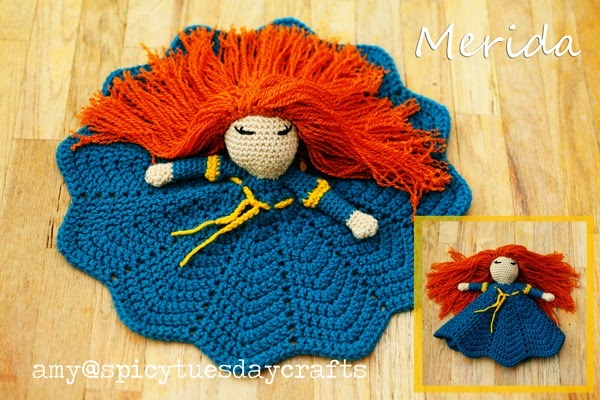 And as always, if you need me, holler at me on FB at Spicy Tuesday Crafts. 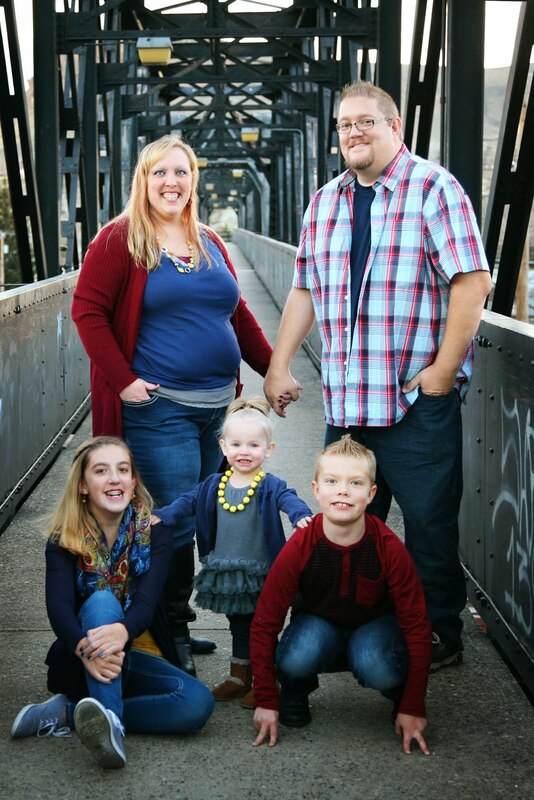 I love to hear from you! Feel free to use these notes for your own use, and of course, you have my permission to sell items made from them as long as you link back to this post and Spicy Tuesday Crafts. Please don't sell the written notes to anyone. At all. Thanks. Do you have directions for the crown on Tiana? 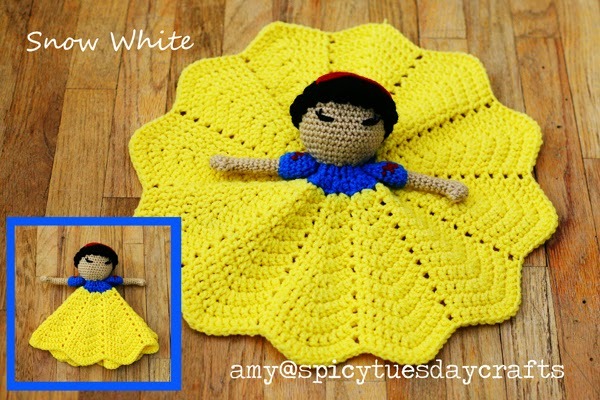 Beautiful work, Do you happen to have a pattern for Belle?